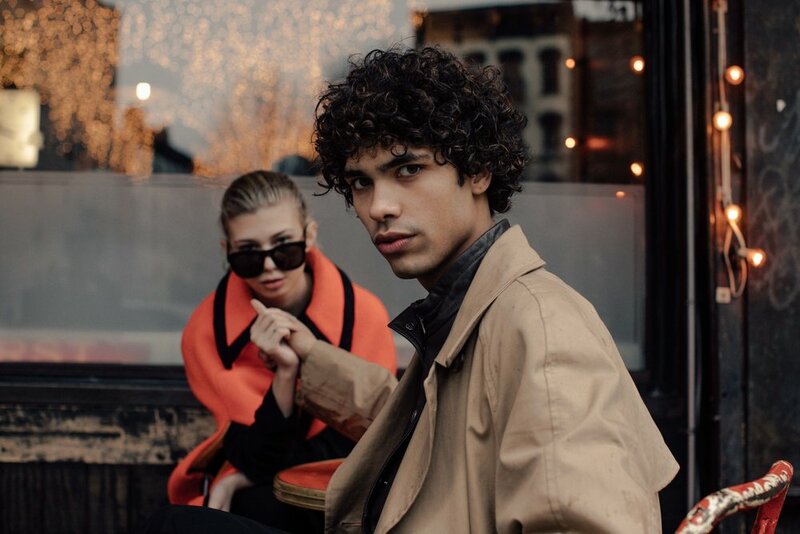 A Valentine’s editorial featuring models Alex Ordonez and Fiona Briseno, a real life couple based in New York who has been together for almost two years now. They met through Instagram's direct messages and the rest is history. 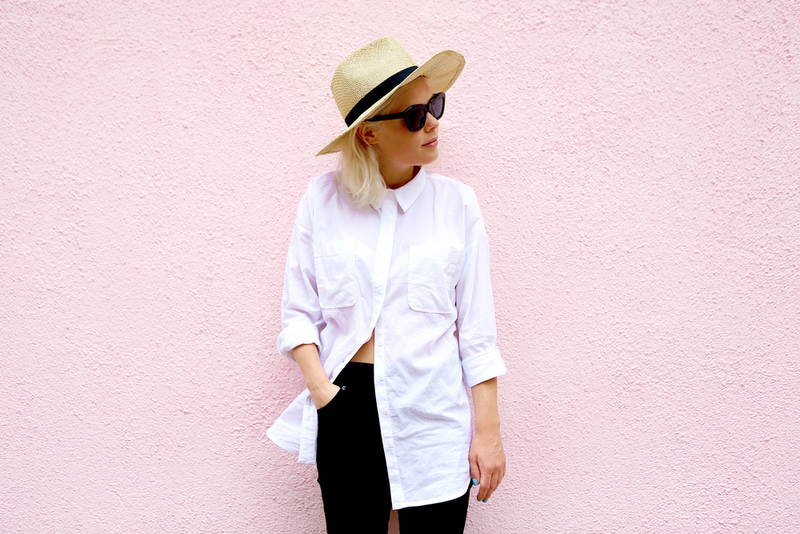 You’ve probably seen them on every street style page during fashion week with their amazing sense of style. We had the pleasure of having this power couple strut their stuff for our Valentine's Day special editorial.